McKinney Heating & Air Conditioning, Inc. is proud to serve the Union County community! About Union County, GA - Happy to be your hometown Heating & Air Conditioning Contractor! Union County is a Georgia county with a population of roughly 21,400 residents. 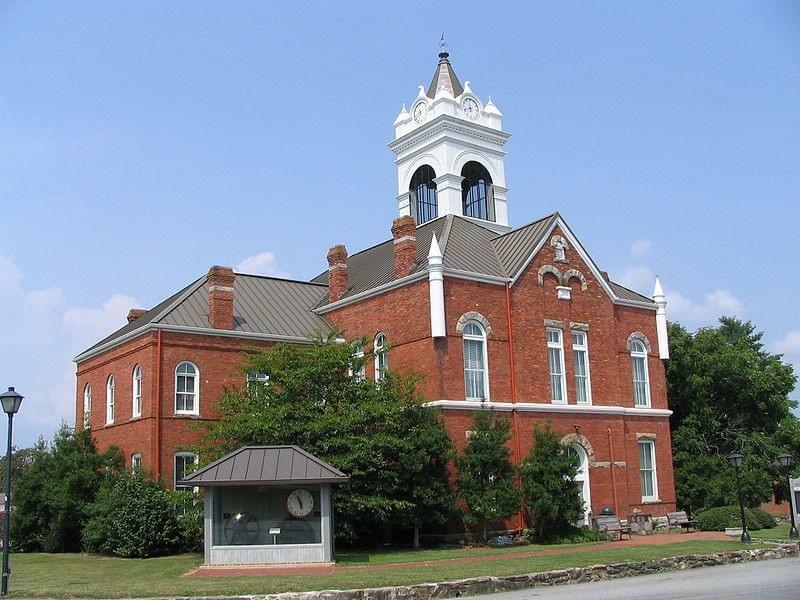 Blairsville serves as the county seat, and it is the only incorporated city found in Union County. Several unincorporated communities are found here, including Suches, Jones Creek, Canal Lake, and Ivy Log. This county encompasses 329 square miles of total area, and it is home to Brasstown Bald, the state’s highest mountain that is located in the southeastern portion of Union County. Nearby Georgia counties include Towns, White, Lumpkin, and Fannin. Blairsville is home to a majority of the available Union County attractions. Butternut Creek Golf Course and the Old Union Golf Course are popular places for visitors and residents to play a few rounds, and Vogel State Park provides a wealth of outdoor recreational opportunities. Equestrians may enjoy visiting A Step Above Stables to take a trail ride through unique mountain scenery. Other popular Blairsville area attractions include the Blairsville Cinema, Trackrock Camp Grounds, and the Nottely River Campground. While Union County is found within a humid subtropical climate zone, the area elevation typically leads to lower temperatures than other communities in the region, especially at night. In Blairsville, the average daily temperature in January is 36 degrees Fahrenheit, so in order to stay warm during the cold winter months, residents will need to invest in an efficient heat pump or furnace system. Union County summers are typically hot and humid, and temperatures will reach the mid-80s. Muggy conditions can be attributed to the frequent rainfall, making a 90 degree day feel even hotter. When this dangerous weather strikes, it is especially important for children, the elderly, and pregnant women to seek refuge indoors where there is an air conditioner present. This means that homeowners should be sure to have their units serviced in the spring before the worst of the weather strikes.